It's true that Anna Trent is a supervisor in a chocolate factory...but that doesn't necessarily mean she knows how to make chocolate. 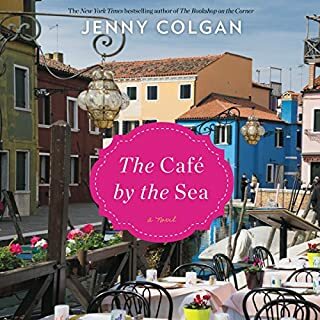 And when a fateful accident gives her the opportunity to work at Paris's elite chocolatier Le Chapeau Chocolat, Anna expects to be outed as a fraud. 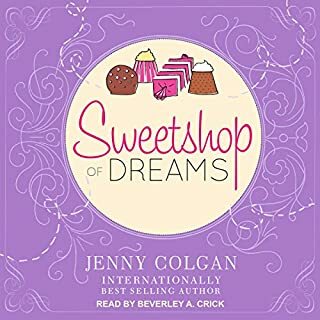 After all, there is a world of difference between chalky, mass-produced English chocolate and the gourmet confections Anna's new boss creates. But with a bit of luck and a lot of patience, Anna might learn that the sweetest things in life are always worth working for. 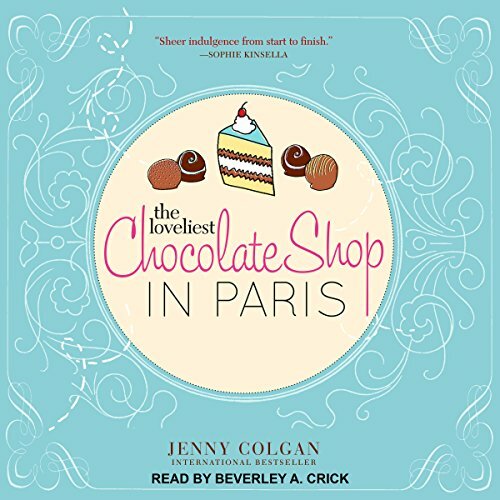 Hopeful, laugh-out-loud funny, and irresistibly addictive, The Loveliest Chocolate Shop in Paris is a novel worth savoring. You need to read this book. I had just finished a real deep book and wanted something a bit more easy going. Only 25 reviews, but I thought what the heck, I will get it. What a gem!!! 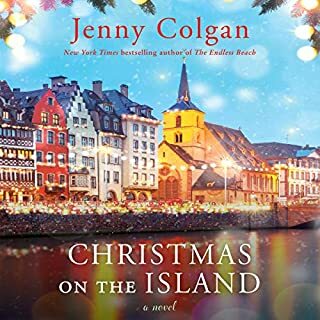 You will love Anna and Claire and all the characters. You will laugh and you will get sad, but such a different, fun and diverse story. It is an easy read, it will make you want to listen to all of it at the time (which I did) excellent commuter book! The narration is hilarious and spot on. Please get it if you are in the mood for something a bit more light and different. You love chocolate, don't you? If you like my review, please vote. This story held my attention with wonderful narrating, and well developed characters. Thanks so much. made me want to visit Paris again! 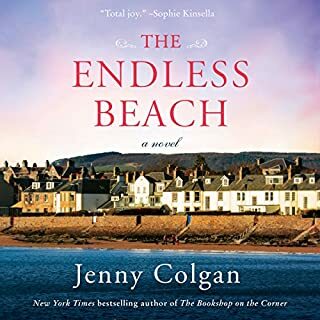 Jenny Colgan creates such realistic characters. This was a beautiful story that I couldn't wait to get back to! The story was okay, it was cute but very predictable, as these books probably are. The narrator was GREAT though. It seemed like the character was telling the story herself. 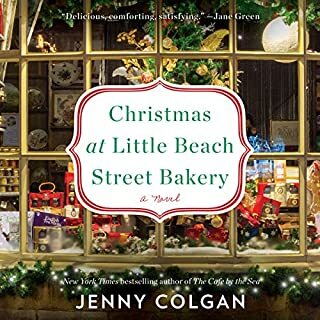 Wouldn't read more from this author unless I was, once again, in the mood for something sweet and girly. 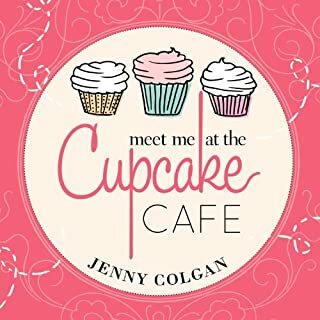 I love Jenny Coglan's writting, and this might be my favorite book of hers yet! I’m really sorry but I just couldn’t listen to her voice!!! I didn’t even make it past the second chapter. As for the little bit of the story I did hear it didn’t grab me. It came across as odd and whiny. Accents were distracting , but the story was good. Narration needs improvement. Book was okay. Good story but the accents weren’t great and detracted from story.